We're now able to offer financing on all of our machinery and equipment. The Soukup America team has been designing innovative machines for solid wood joinery since 1996. Since the beginning, we have enabled our clients to scale up their production without compromising on craftsmanship. Soukup machinery offers superior production time compared to other methods of wood processing, while still being capable of meeting the highest standards of joinery and design detail. Soukup America is a proven partner for your pre-fabricated housing production. Beyond our custom-engineered equipment, we assist with every aspect of production, from factory layout to long-term support on all your machinery. Financing is available for our full range of equipment. 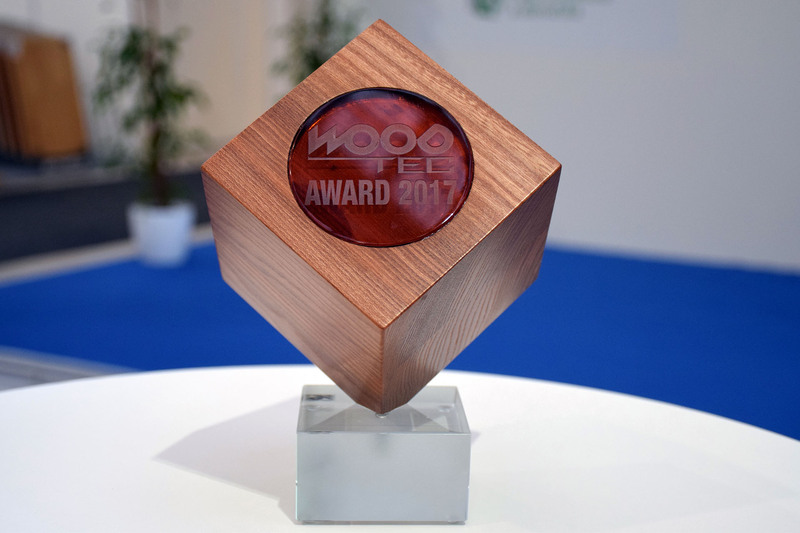 We're proud to announce the Crafter and Versa were honored with the top prize at the WOOD-TEC trade exhibition in Europe. Soukup America is a machinery company specializing in Production Machinery for Windows & Doors and Framing Equipment for the Housing Industry. We combine years of practical experience building doors and windows with innovative technology and world-class project management to deliver effective solutions to our clients. With everything we do, we consider our clients' production goals in their entirety to deliver a custom-tailored plan for sustained success. We invite you to visit us at Booth 219 at the World of Modular exhibition from March 15 - 18 in Las Vegas! We're helping Katerra push the boundaries of pre-framed housing assembly. Our home production facility is located in Prague, Czech Republic.